Roots Ethiopia’s Learning Resource Project (LRP) in Hawora, Ethiopia is now accepting donations! The Lenssen Family, with the help of Crowdrise, have created a personal online fundraiser entitled, “Educational Transformation for Hawora Village,” and are quickly moving towards their goal of raising $26,000 for this under-resourced Ethiopian school in the Hadiya Zone. Your help is needed because improving rural Ethiopian schools takes a motivated group of givers dedicated to improving educational opportunities to help young minds soar. When supporters like The Lenssen Family share the realities of conditions in Ethiopian schools with their networks in personal and creative ways, remarkable changes occur. Individual motivations to help, paired with locally generated school proposals* and support from the Roots Ethiopia leadership are transforming rural schools in beautiful and measurable ways. 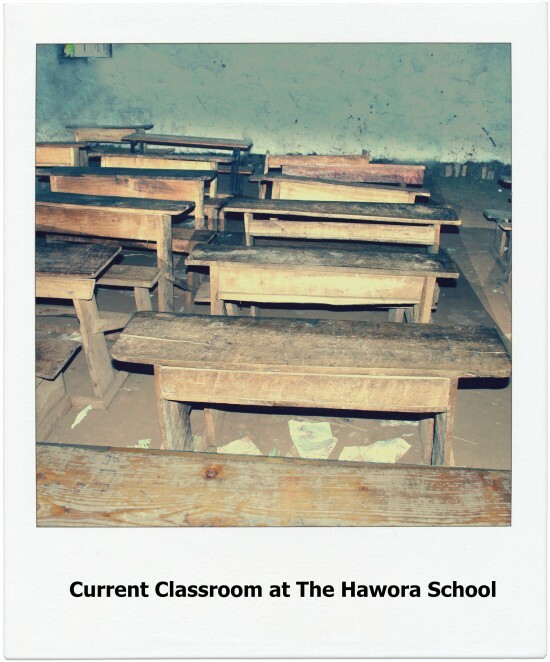 At Hawora Primary School a typical class has 70 students who crowd into a room with broken furniture, worn out blackboards deteriorated walls and dusty dirt floors. The lack of teaching materials available for teachers and students is taking a toll on their quality of education: very few textbooks, no science supplies, and a shortage of sports equipment. Additionally, the school lacks vented toilets–instead they have pit latrines that are shared by boys and girls, posing hygiene and sanitation problems that further inhibit a healthy learning environment. Donating to this project will reinvent the school and lead to sustainable improvements that will benefit the entire community. Every donation you make to our Learning Resource Projects ensures a brighter educational experience for Ethiopia’s eager learners. Learning Resource Projects are one of Roots Ethiopia’s core programs. We currently provide support for 9 schools in Southern Ethiopia, with several more in our pipeline for 2016. Email us for more information at info@rootsethiopia.org. *School Proposals are generally 20-30 page reports which include detailed local assessments, analysis, outcomes, strategies, risks, budgets and sustainability of school projects. They are carefully scrutinized and approved by our Board of Directors prior to partnering with Lead Fundraisers. Roots Ethiopia’s work is solely supported by public contributions. Your investment is critical to our work of supporting education and job creation in Southern Ethiopia. Thank you for being an important part of this mission!